Considering that there will be a large benefit between our products, we are writing to you for cooperation. 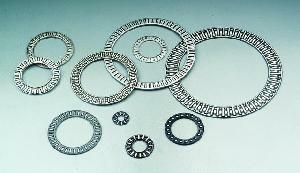 Japanese oilless bearing is our copartner. With our advanced technology and predominant management system, we are continuously accepted by international customers for our outstanding performance, and our main international markets are European and the United States.